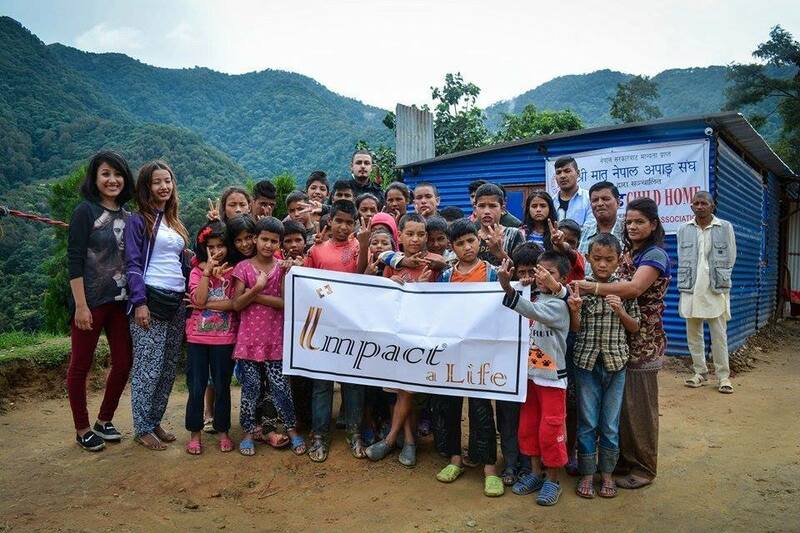 Impact a Life foundation (ILF) was started in 2007 as a humanitarian outreach to underprivileged areas in India and Nepal. 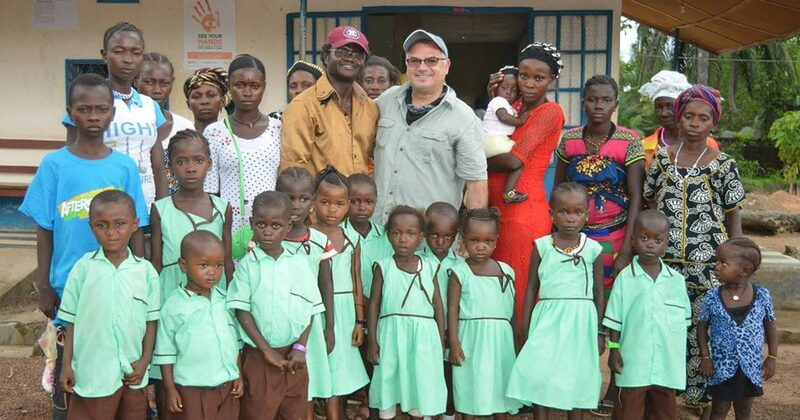 ILF has since evolved into a faith-based ministry currently active in Sierra Leone, West Africa. We are an ambitious group of believers who value the importance of self-motivation, local leadership, and community participation. ILF’s holistic approach to Christian ministry is to serve underprivileged communities, addressing their basic needs in both education and health through various programs. To empower, engage, and grow leaders so that they may lead their communities out of the depths of poverty, become self-sustaining, and rise up to lead future generations in a Gospel-centered environment. Staying committed to the holistic approach of the Gospel, our goal is to minister to the whole mind, body, and soul. We can not achieve that if we neglect the basic needs common in most underprivileged communities. This is why education, health, hygiene, clean water, and medical attention are some of the most important free services provided by Impact a Life Foundation. This is one of the most important aspects of ILF community development. It has not only minimized the operations cost associated with outside leadership, but it has also created the pride of ownership and accomplishment that may otherwise feel absent among the local communities. If learning about our mission makes your heart burst with joy and excitement, consider joining us in Africa where you can share in the privilege to glorify God’s Kingdom.